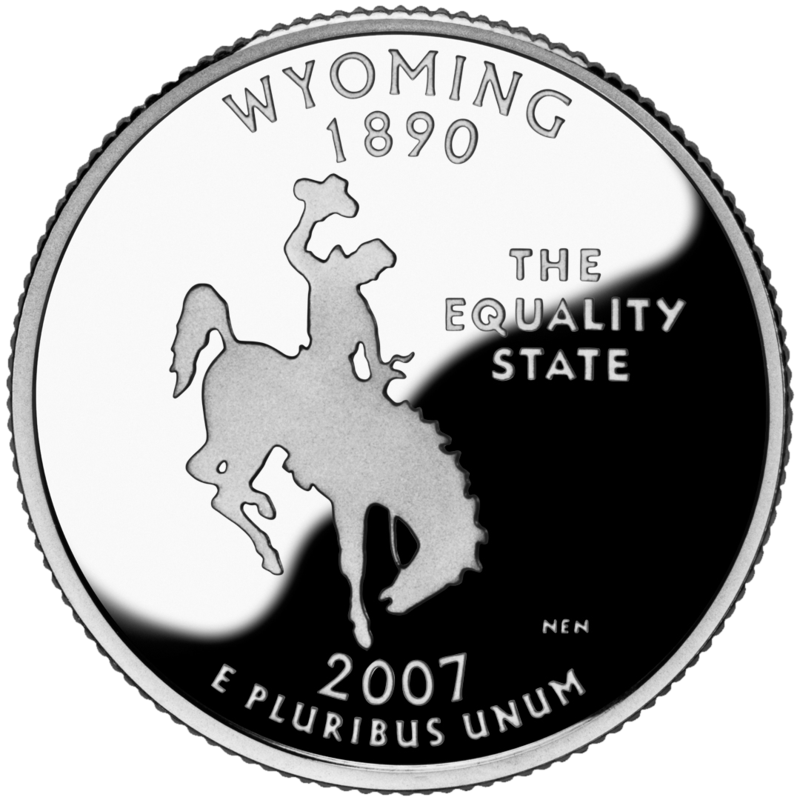 Despite some protests from the US Treasury, the USA's 'State Quarters' programme was signed into law by President Bill Clinton in 1997 and ran from January 1999 until November 2008, becoming one of the most popular coin series in history, with millions of Americans collecting the coins. 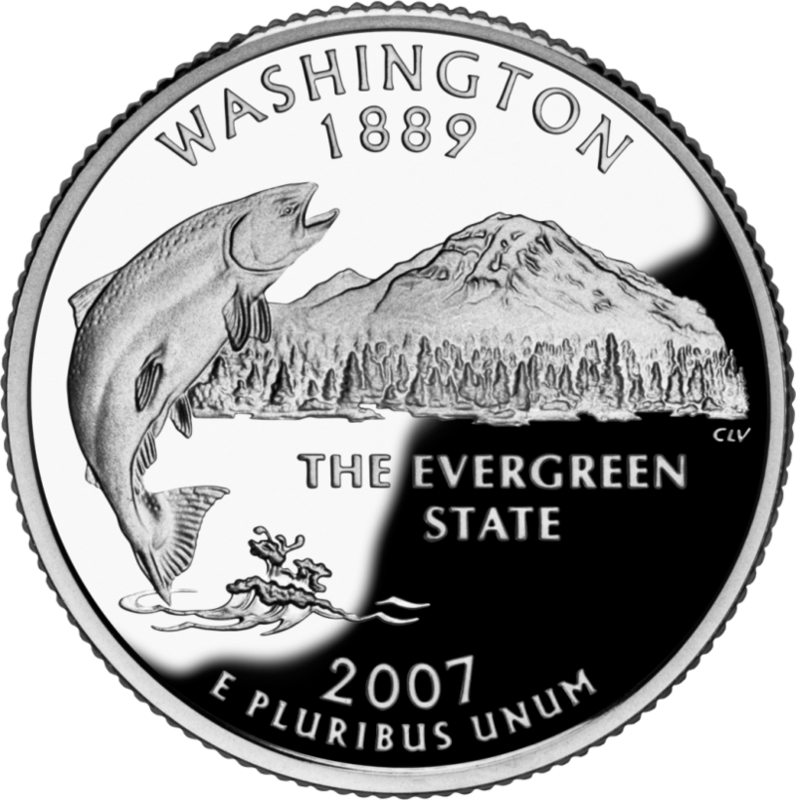 The series saw fifty coins issued, with a new design being added to circulation roughly every ten weeks, each dedicated to a different US state. 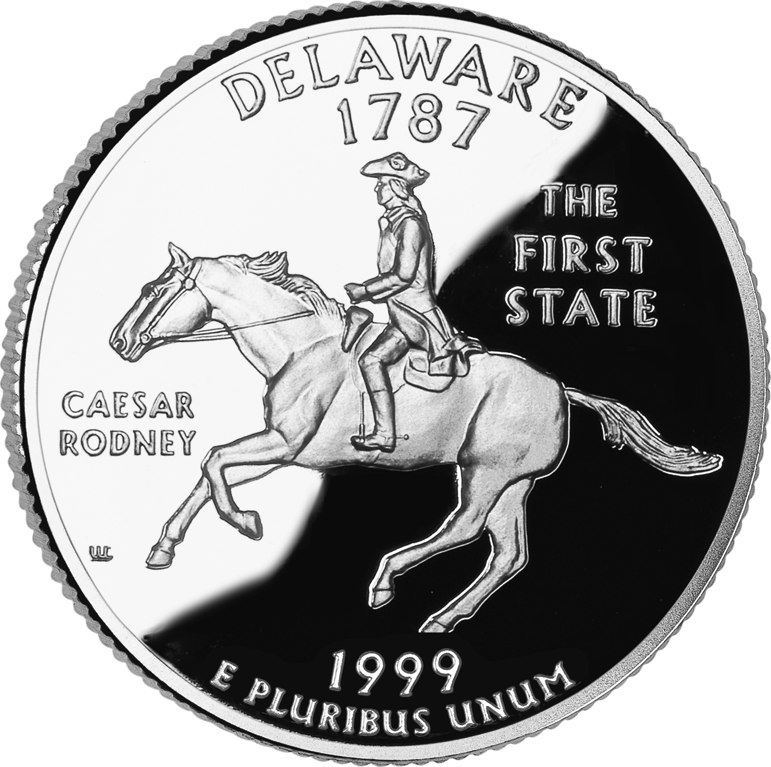 The coins were issued in the order that each state had joined the union, with the first 25 cent coin was dedicated to Delaware and the final coin in honour of Hawaii. 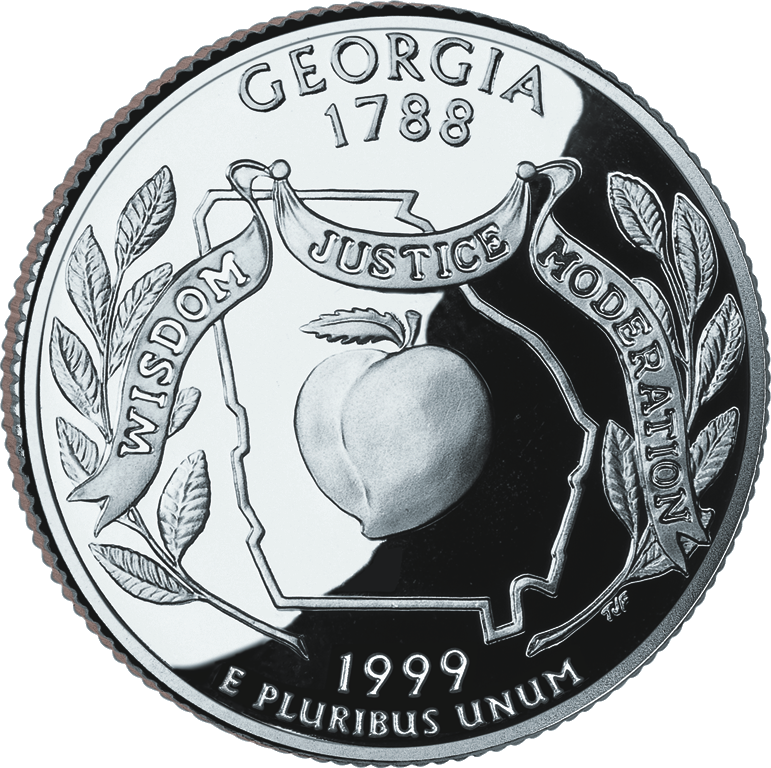 The state designs were featured on the reverse (tails) side of the quarters, while the obverse of every coin featured the portrait of George Washington. 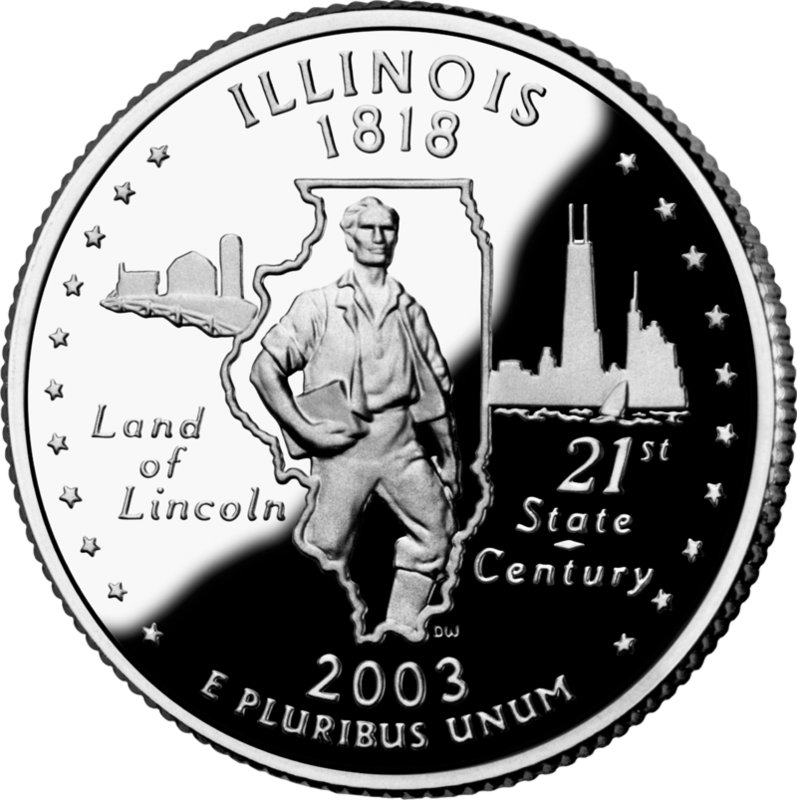 The designs for each state hinted at a particular aspect of the region. 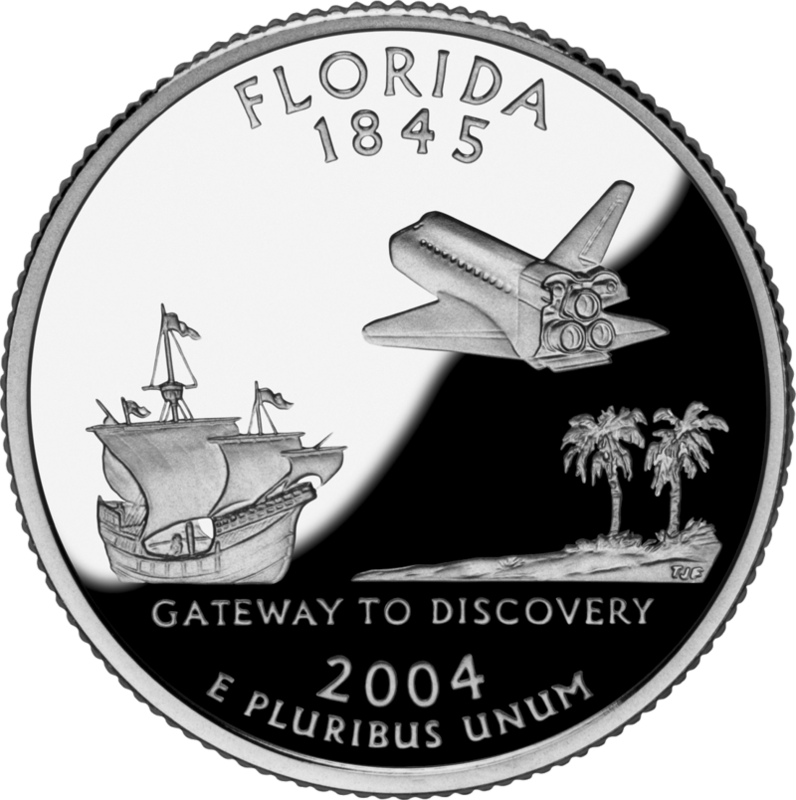 The design for Florida, for example, features NASA's Space Shuttle, whilst Arizona, naturally, shows a depiction of the Grand Canyon. 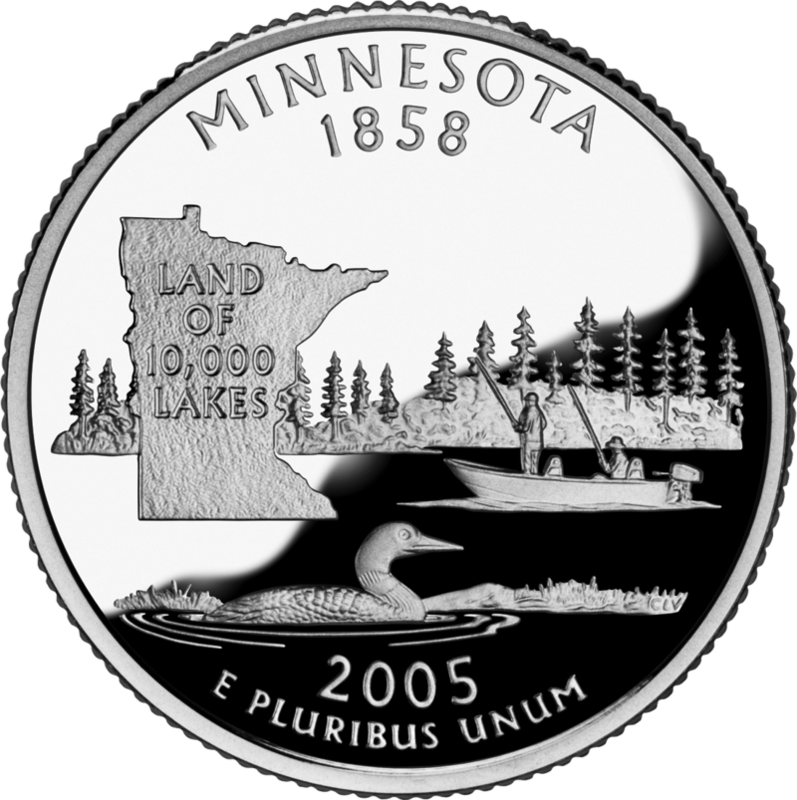 Are the state quarters rare? 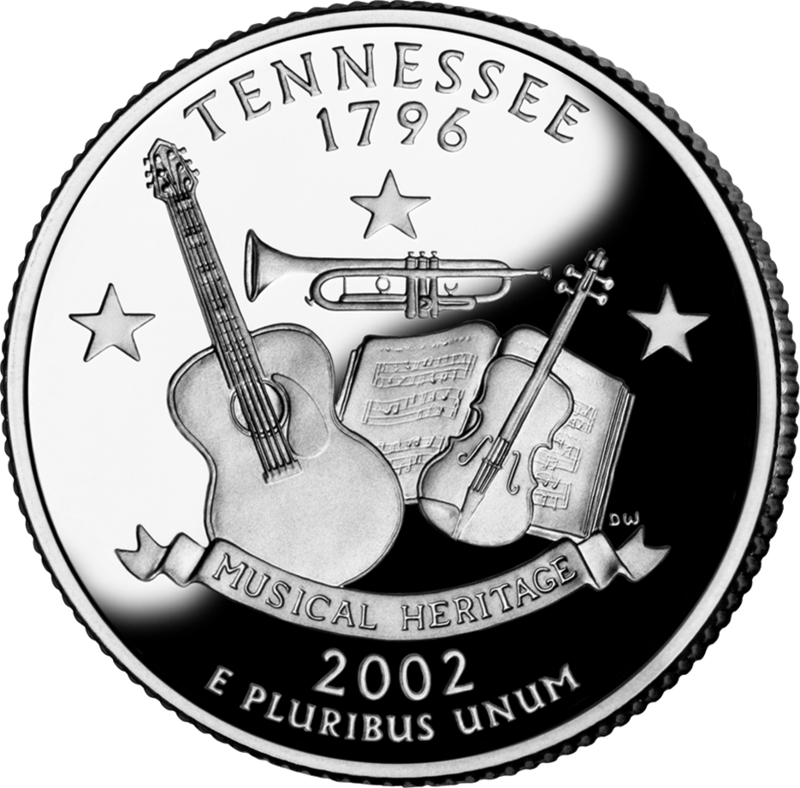 In total, the programme saw the release of 34,797,600,000 coins, with the average mintage for the coins being 695 million. 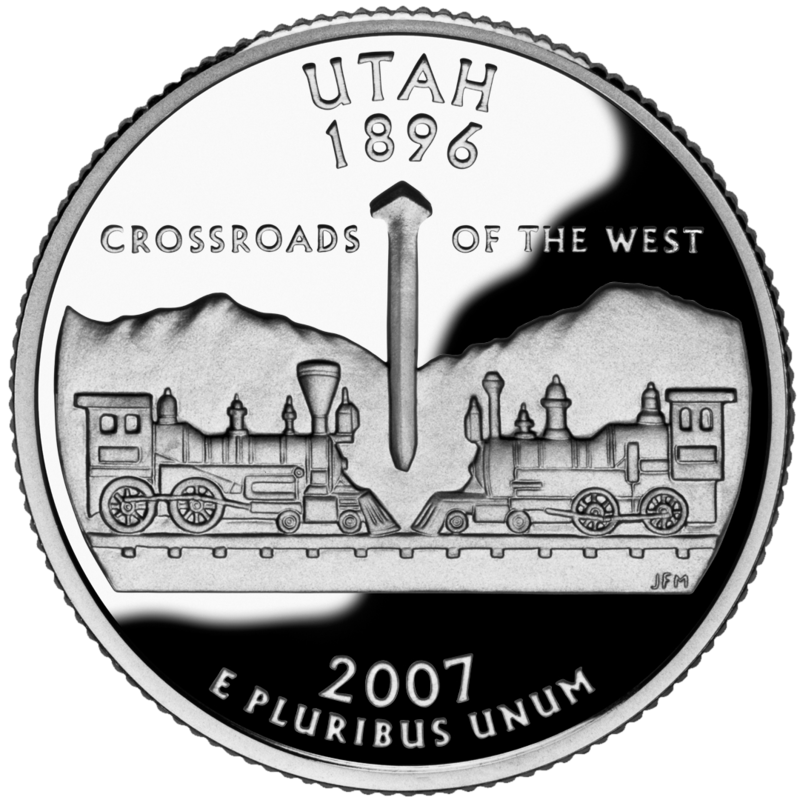 The mintage of different state coins does vary dramatically, with the earliest coins having the highest mintage, but none of the circulation coins can be considered a rarity, such was the high supply of the coins from the US Mint. 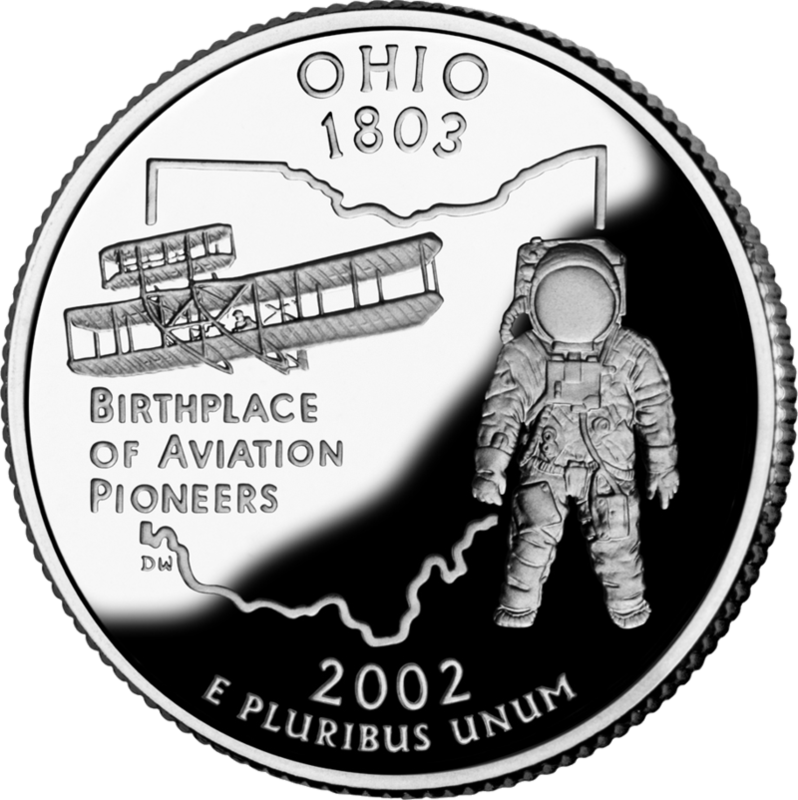 A full set of the quarters can be obtained for as little as $30. See complete sets on eBay. 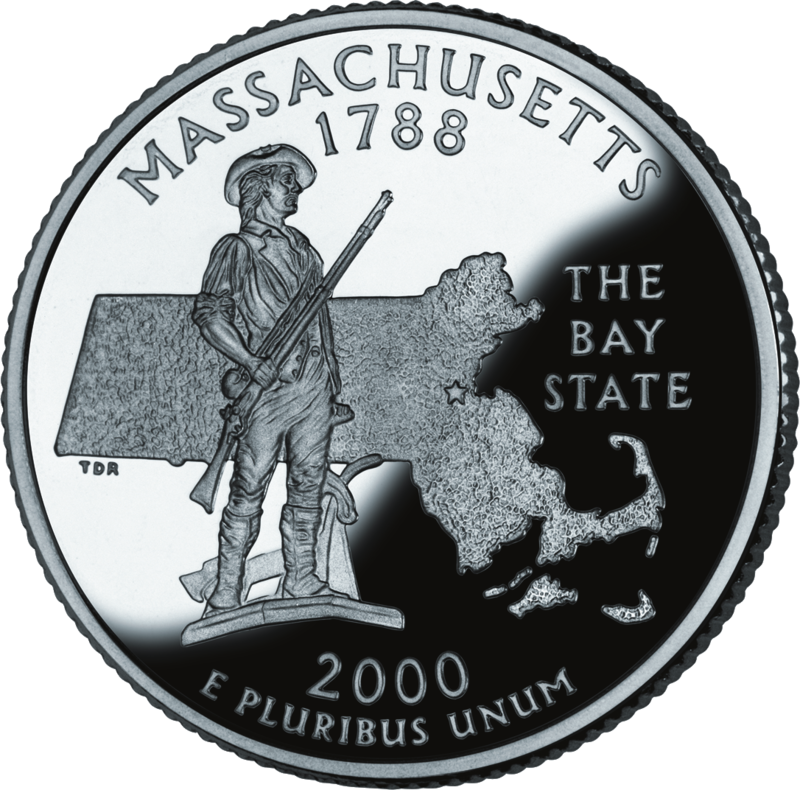 The coins are still collected by many and there are a host of state quarter collector folders still in use across the USA. 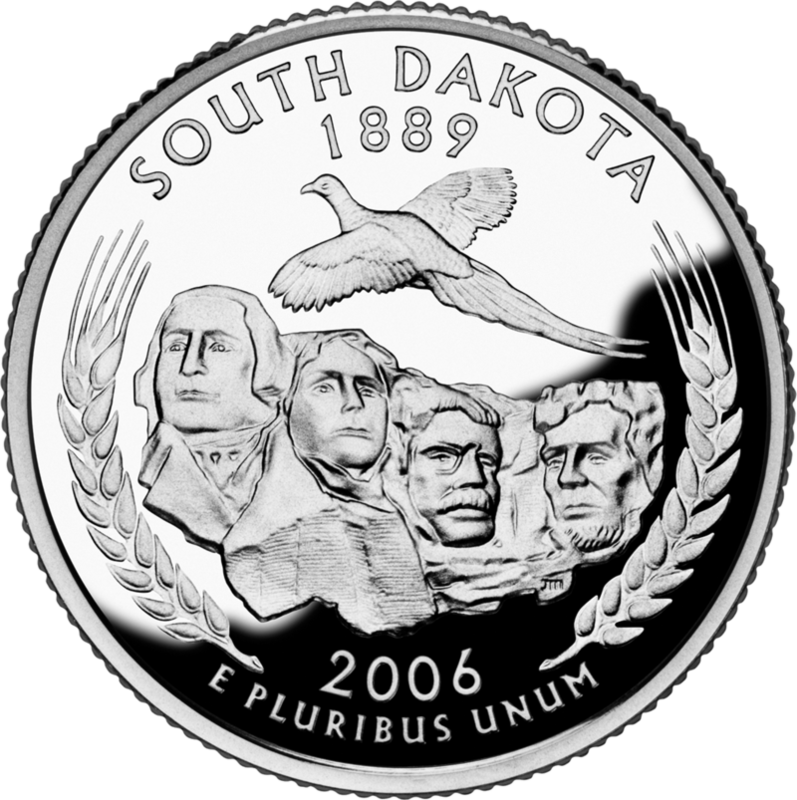 No doubt the series was the inspiration for many more collectable series, not least The Royal Mint's recent forays into collectable 50p and 10p coins.